Choosing a new floor can be really tricky, but a brand-new concept in flooring showrooms, open now at Arighi Bianchi, is set to change all that. 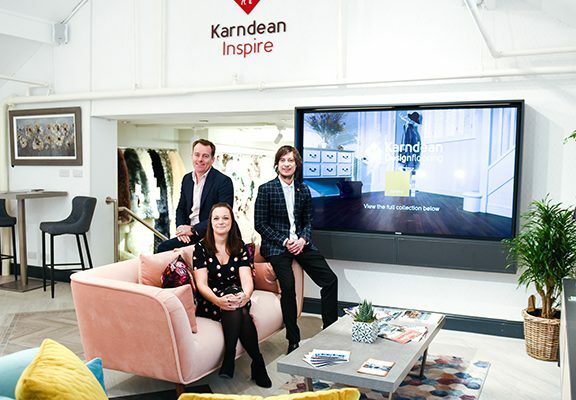 Launched this month, the store’s unique Karndean Inspire Studio allows customers to visualise their ideal flooring solution, using state of the art digital equipment to replicate their home environment. With a huge range of colours, textures and finishes to choose from, expert staff are on hand to help and advise.